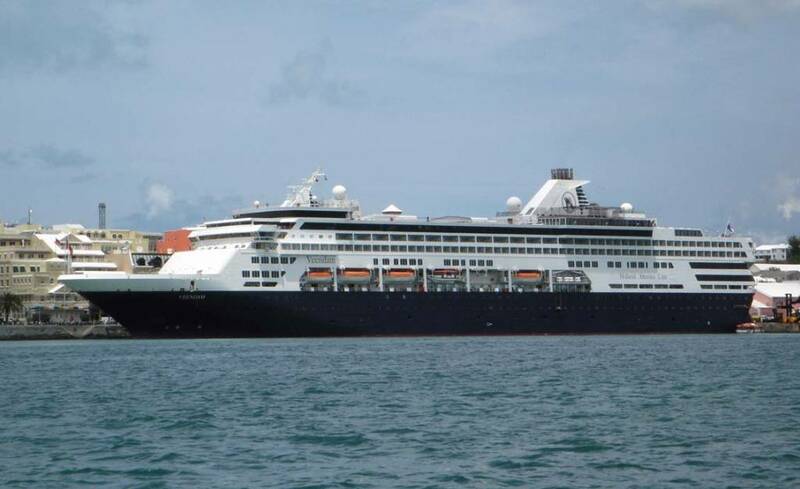 The MS Veendam which is operated by Holland America Line has had a gastrointestinal illness outbreak which has affected just over 9% of people on board. According to the Center for Disease Control (CDC) 114 out of 1273 passengers had reported being ill and 10 out of 575 crew members had been ill. The symptoms had been the usual vomiting and diarrhea which is a sign of Norovirus. In response to the outbreak the ship’s crew did extra sanitizing and cleaning. Also when the ship docked back at its home port in Fort Lauderdale, Florida even more special cleaning was done ready for the next sailing on the same day. A CDC specialist did board the ship once it arrived at its home port to take samples and investigate the outbreak. The CDC person will also make sure all procedures are being done correctly to prevent the outbreak again. This gastrointestinal illness has been minor compared with the recent Norovirus which hit Explorer of the Seas last month which spread to hundreds of people on board. TripAdvisor which is the world's largest travel site has started offering new cruise features as part of a much wider dedicated cruise category.